The best way to spread the word about your business is by making connections. Whether you're new to the local community or a veteran company that has been around for decades, your reputation grows as you engage in other influential entities within your community. That's why so many businesses choose to join a chamber of commerce. These resourceful organisations are made to help local businesses thrives. The Chamber of Commerce is stronger than ever. By joining, you get members-only perks, business related information and networking opportunities. A lot of exposure for yourself and your organisation will make the difference! Get on board to experience the advantage of the Benelux Chamber of Commerce. BenCham Corporate Membership is open to any company with a strong affiliation to the Benelux. The companies headquarter must be registered in one of the Benelux countries, and the company must be duly registered in Mainland China. 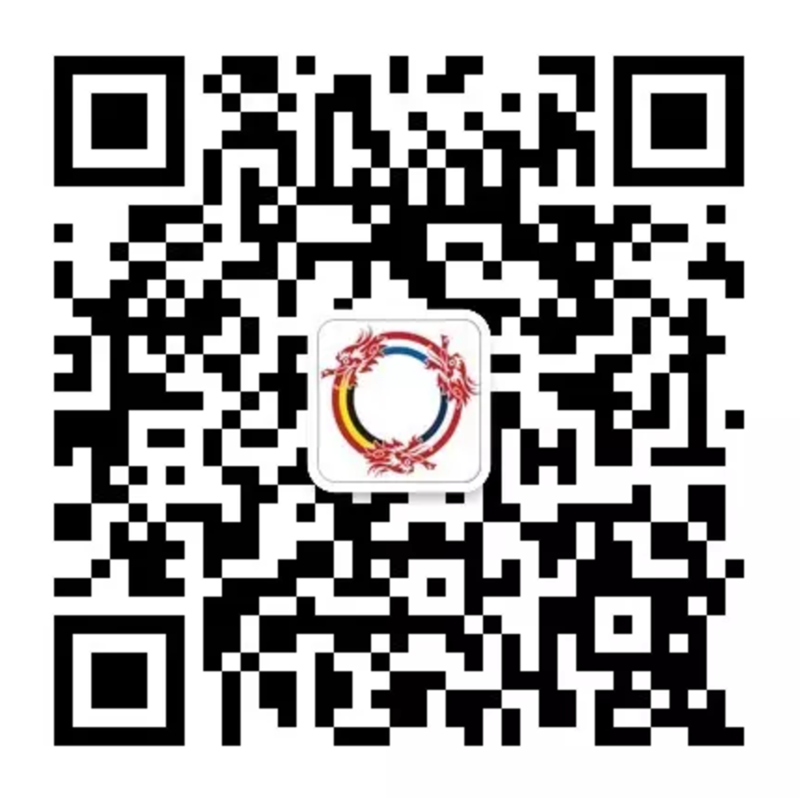 The company can also be registered in any other country but have subsidiary(ies) in the Benelux and Mainland China. 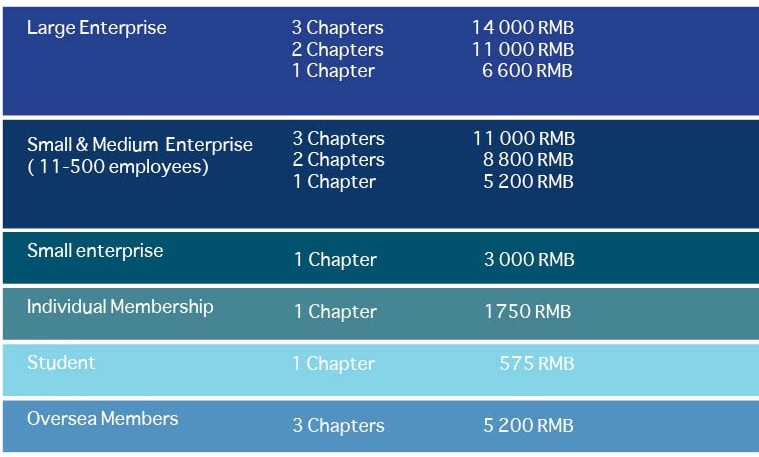 The membership category is determined by the global operations of the organisation (by revenue & employee size). Other cases will be judged on a case by case basis. BenCham keeps the right to refuse your Membership Application. To learn more about the BenCham membership, you can contact us at prd@bencham.org.